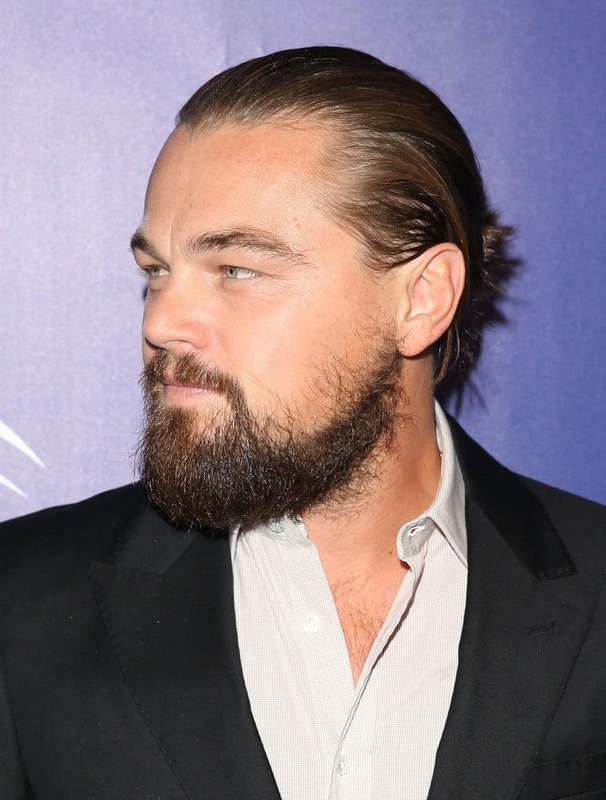 The Hollywoodian Beard Style: How to Grow, Guide, Examples, & More! Like mutton chops, the Hollywoodian beard has a vintage feel to it – which isn’t surprising considering that actors of Hollywood’s “Golden Era” were fond of the style. Now it’s making a comeback and it’s not just for the rich and famous of the silver screen. What is it? 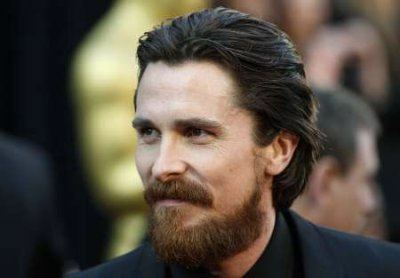 One way to describe the Hollywoodian beard is to say it’s a combination goatee and mustache. 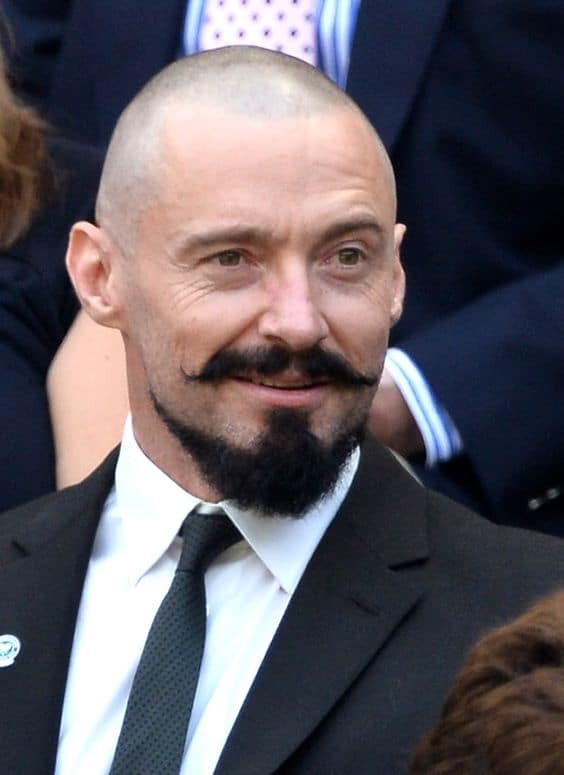 It looks like a mustache connected to the beard, minus the sideburns (and usually with a shaved neck). It’s a simple beard style that defines your jawline without detracting from your other facial features. If you don’t want the full coverage of a beard or yeard, then the Hollywoodian might be right up your alley. If you wear a Hollywoodian, chances are you’re attracted to vintage things that you find particularly cool and want to join the wave of people who want to bring a certain style back into popular culture. You may be a fan of 1970s films such as “Deer Hunter,” and while you like a lot of facial hair, you’re not committed just to a full beard. You’re willing to take chances and do something that doesn’t just fit into everyone else’s everyday existence. You also like representing a certain style at social events and don’t mind the attention it brings. 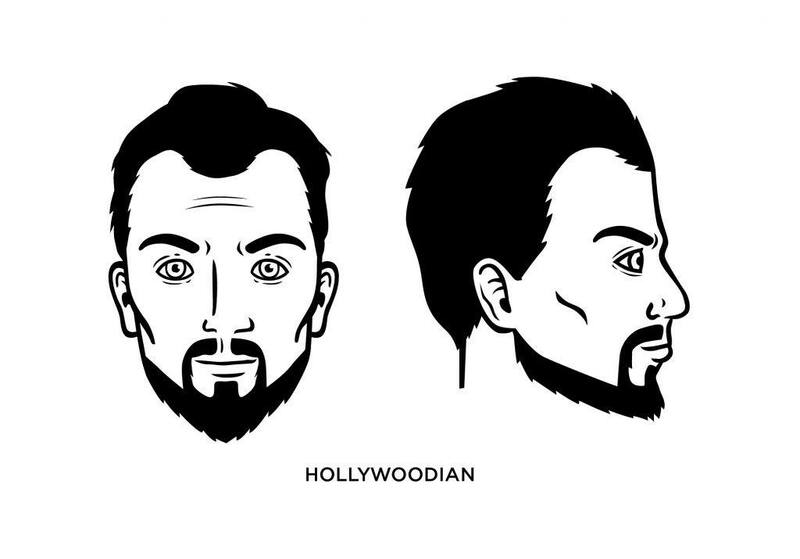 What Face Shape Best Fits the Hollywoodian? 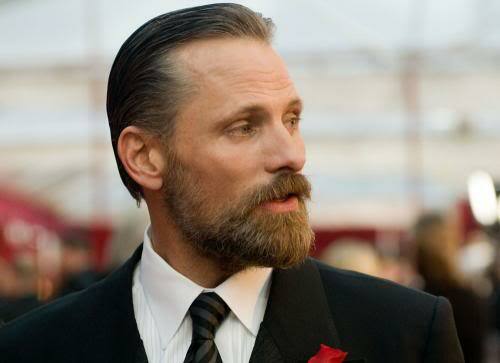 The Hollywoodian beard is a great choice if you have prominent cheekbones. This allows you to go as low as you like with the sides, almost to the jawbone if you prefer. The focus of the Hollywoodian should be on your chin and it’s a great look if you have a square face. Starting with a clean-shaven face, let your beard grow for three to four weeks. Next, shave the hair on the upper parts of your cheeks while only leaving a line of hair that extends from your ear to the side of your chin. Remember, the beard should not connect to sideburns. Trim the hair clean on your neck, leaving just enough around the chin and jawline to create definition. You’ll also want to leave two vertical strips of hair connecting the chin with the mustache area. Finally, trim the soul patch (that small tuft of hair just below your lower lip) to create a rectangular shape. Here’s a video which shows how it’s done. Not to be Captain Obvious, but plenty of Hollywood-type celebrities have sported the Hollywoodian – Christian Bale, Leonardo DiCaprio, Hugh Jackman, Viggo Mortensen, and so on. This is all that’s left on my list to try. Unique style.